The Holiday Suites Arnis Street hotel, located in the heart of Athens, was recently honored with the “Love by Guests” award by Hotels.com. 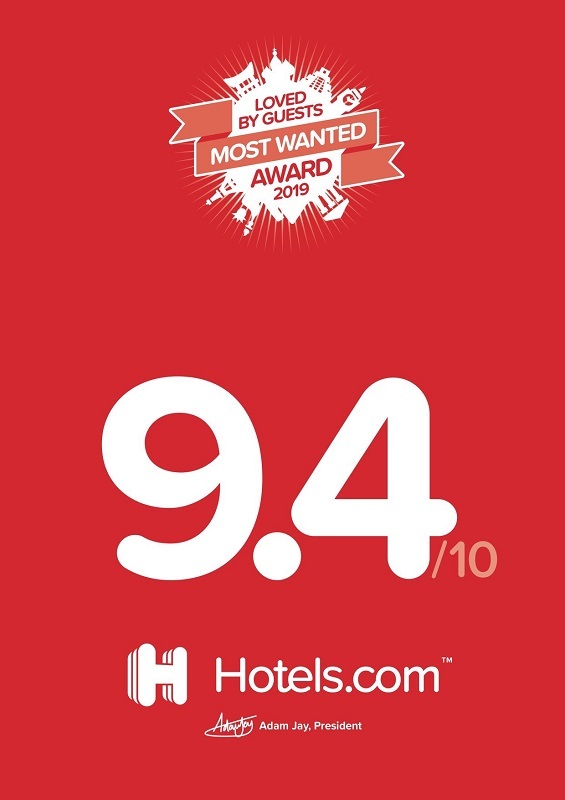 A leading online provider of hotel accommodation worldwide, Hotels.com awards hospitality properties worldwide, based on the votes of their guests. Holiday Suites Arnis Street received 9.4 points. “We are delighted that our guests have placed this property among the best in Athens. 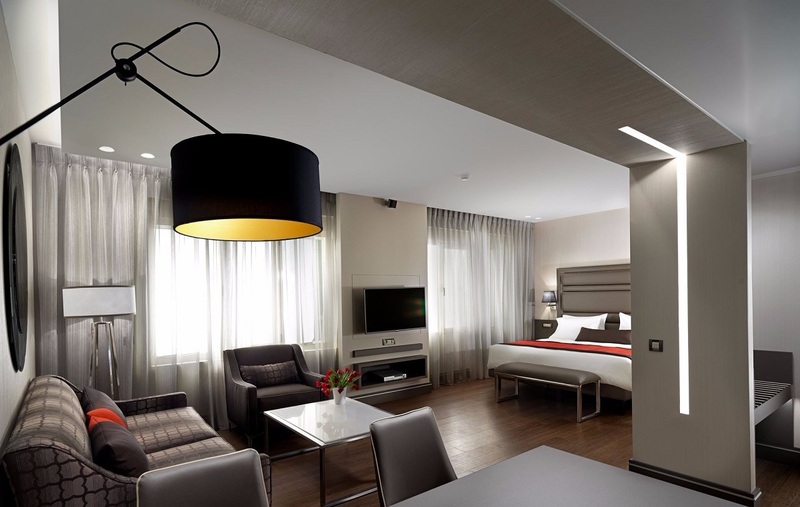 Following extensive renovation works, the hotel has upgraded its rooms and services to offer prime services, along with the group’s Crowne Plaza Athens City Centre and Holiday Inn Athens,” said Emmanouela Moussama, Experiences and Communications Director of Moussamas Bros AXE, owner of the hotel. Holiday Suites Arnis Street is located in a pedestrian alley near the Athens “Megaron” Concert Hall and the metro station (blue line). Its 34 spacious suites are fully equipped offering comfort and superior design, as well as advanced technology features. Holiday Suites is a member of Boutique Hotels, Luxury and Design Hotels Worldwide – Epoque Hotels. 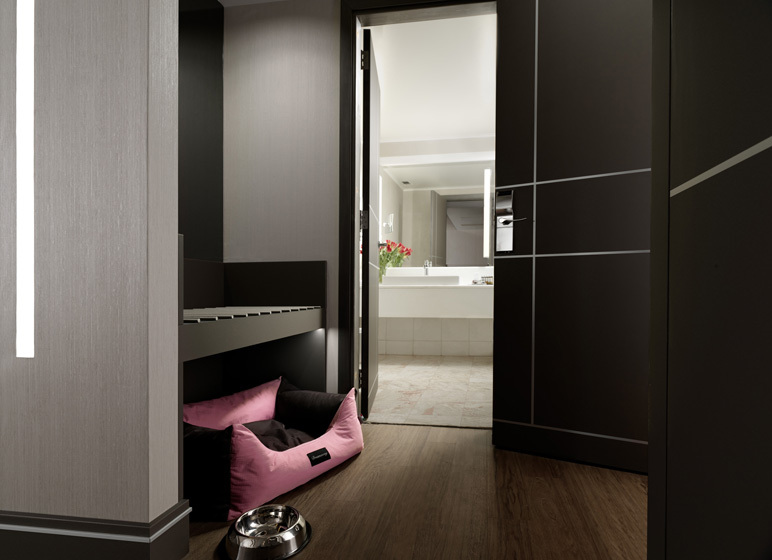 It is also a pet friendly hotel.